On the other hand, in times of stress, your body will be more resistant to insulin. This hormone regulates the amount of sugar in the blood. However, continuous exposure to stress would promote the development of type 2 diabetes. We understand, stress is our enemy. What can we eat to regain a good balance? They are very rich in good fat and selenium, a mineral known to reduce depression and boost your mood! Eating 1 to 3 nuts a day is enough to enjoy the benefits of selenium. Chopped into pieces, you can add some to your salads. 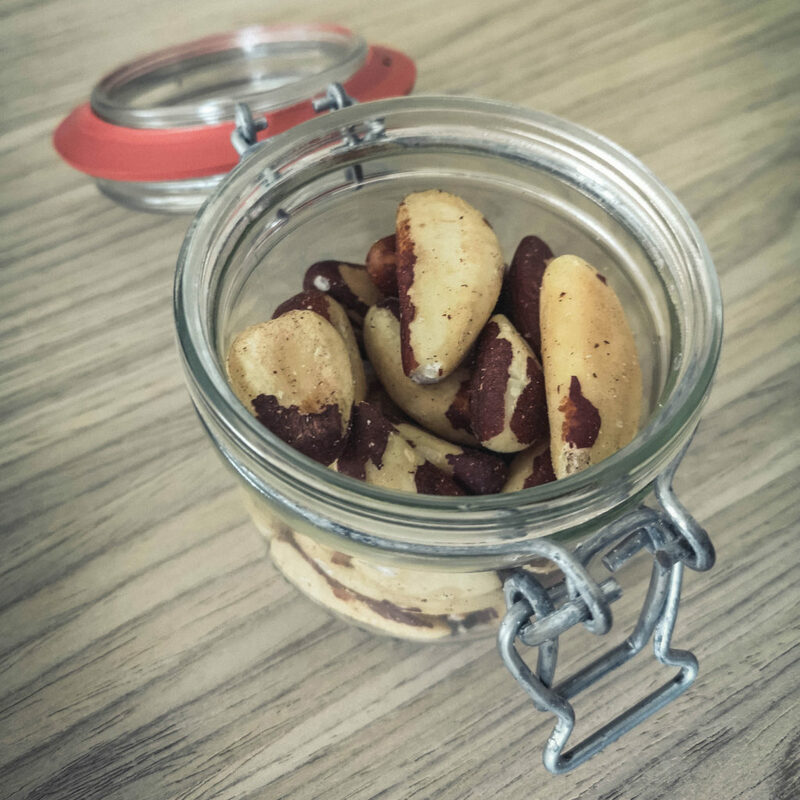 Or if you feel like cooking a little, mix Brazil nuts with almond powder, banana, almond milk and cocoa to make protein balls, a real treat! 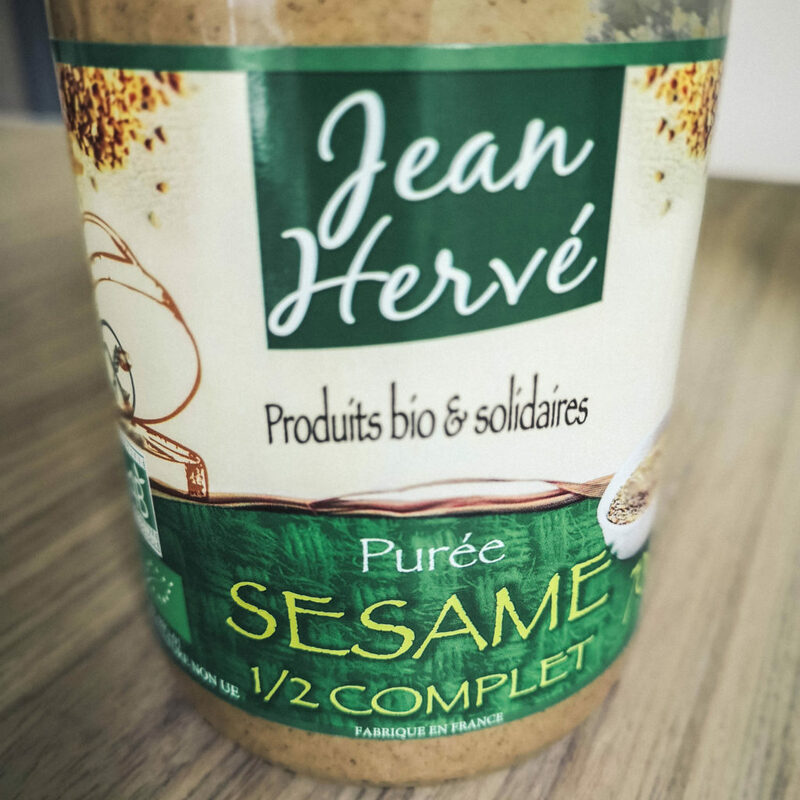 This sesame seed puree is very rich in magnesium and calcium. Two anti-stress minerals that help reduce anxiety. 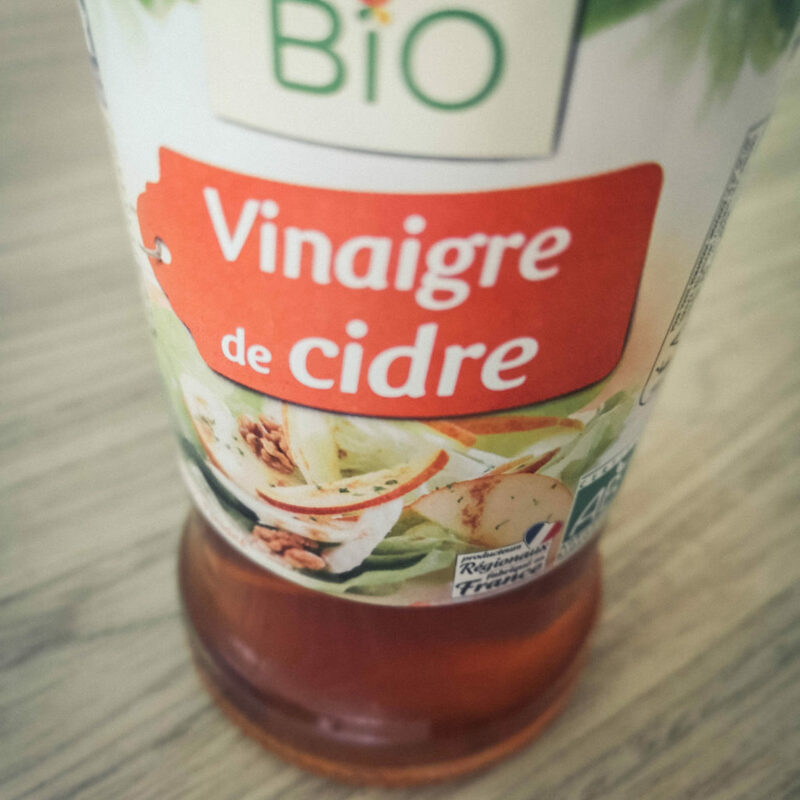 In a quick vinaigrette with cider vinegar, lemon juice and a little seasoning. You can add it to your dishes as you wish. It has become a real superfood, so many benefits: it helps to prevent weight gain, anxiety, depression. It helps to create tryptophan, which plays a very important role in the release of serotonin, our well-being hormone. So the more we consume, the happier we are and therefore less stressed. Taking 1 to 2 tablespoons, 3 times a day, would be perfect. 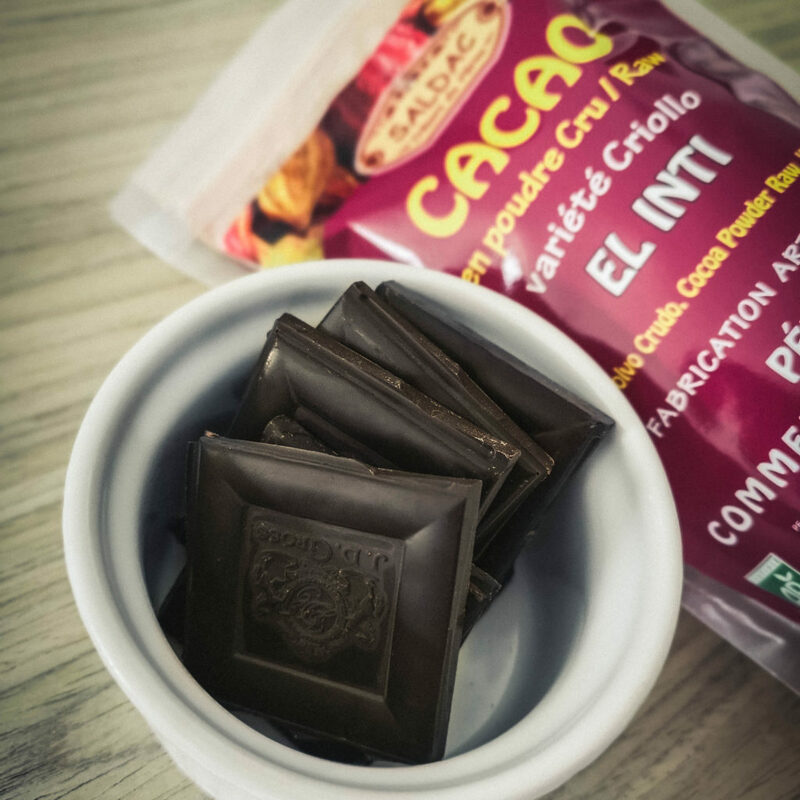 Raw cocoa is the best ! Smile! Smile! Yes, smile!! It’s good for us and the others!! As they say, there’s only one thing left!